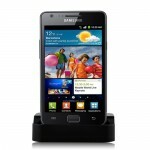 Mini Docking Station Adapter for Samsung Galaxy S2 i9100 - Black, Gadget Stop - For all of your phone and Apple needs! 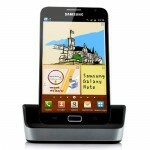 This is charger dock station for Samsung Galaxy S2 i9100. 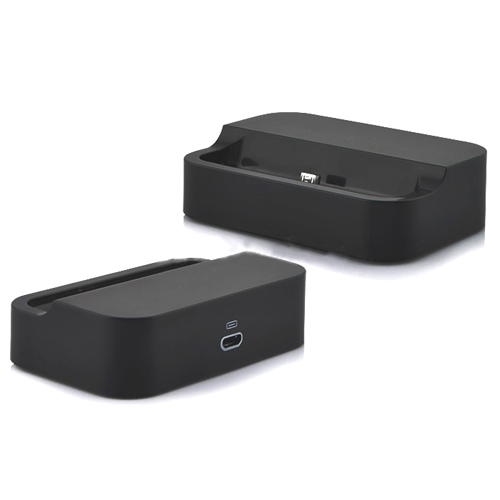 With it, you can easily access to a dock connector port for charging and hold your beloved device upright and on a gentle recline. 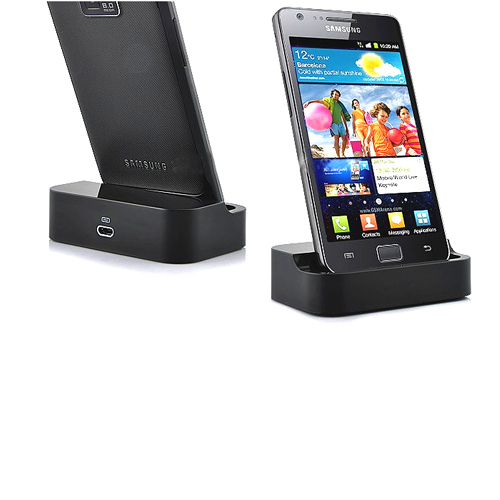 This for Samsung Galaxy S2 i9100 Docking Station Adapter can be easily plugged into your PC or laptop, which makes sure your phone always being charged and ready to go. 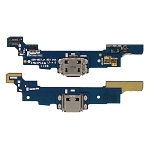 Connector cables are not included. Brand new high quality Docking Station Adapter for Samsung Galaxy S2 i9100. 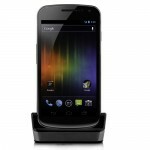 Tiny design is easily compatible with laptops and PCs. 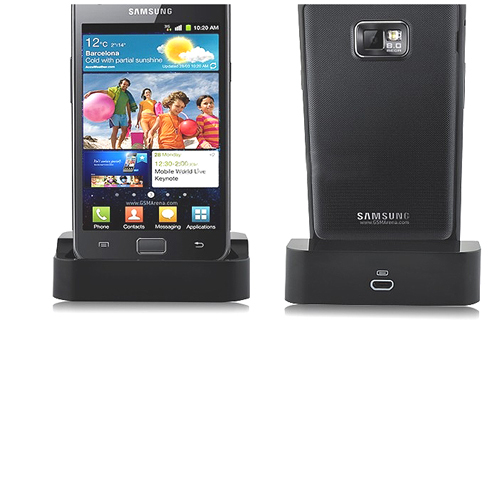 With the for Samsung Charger Dock, you get a useful home base for your device, for charging, and more. Let your device stand up with this unit while watching movies, playing music or displaying photo's synchronize it to PC or Mac. Convenient, easy to assemble and disassemble. 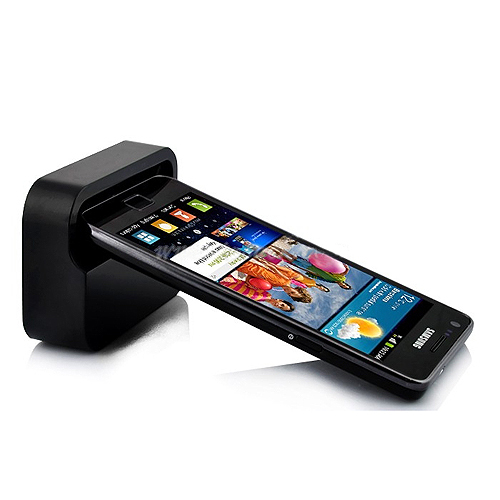 Accessory only, for Samsung Galaxy S2 i9100 not included!